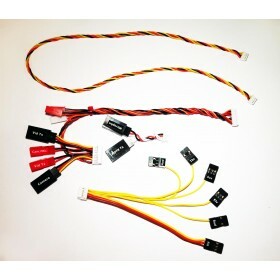 Set of all four Vector cables: - Audio - Video - GPS harness - Receiver harness ..
Add your own analog sensors! 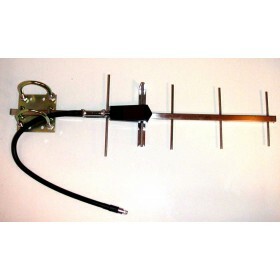 Expander adds two channels of high resolution Analog to Digital to the .. 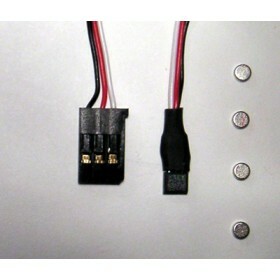 Allows you to connect more than one expander to a single port. 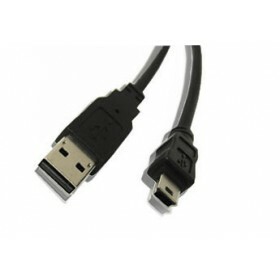 *Compatible with both eL..
Standard "micro" USB cable, used commonly with smart phones and eBooks readers, is not included wi.. 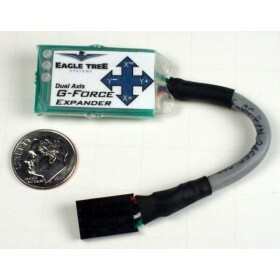 Measures dual axis acceleration and G-force up to +/- 38 G's. 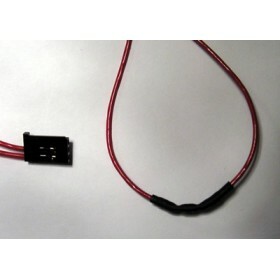 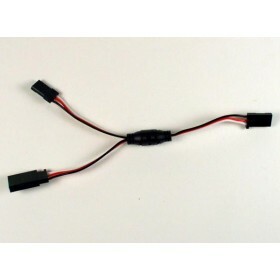 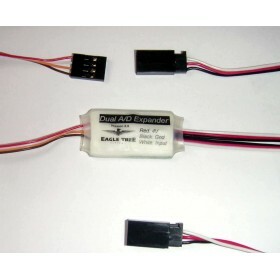 *Compatible with Data Rec..
Used for connecting your Recorder between your RX and Servos, for Servo monitoring. 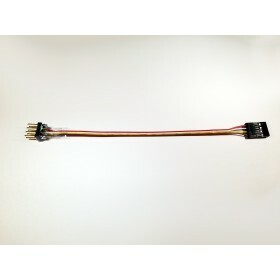 *Co..
Out of stock. 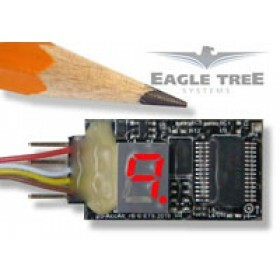 Contact sales@eagletreesystems.com for further assistance. 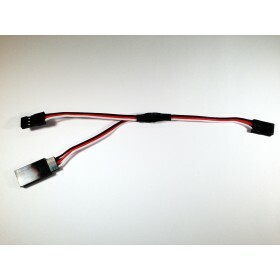 For use with the 9..
Now use your eLogger V4 or V3 to see Spektrum/ JR Rx holds/failsafes, lost frames, and antenna fades.. 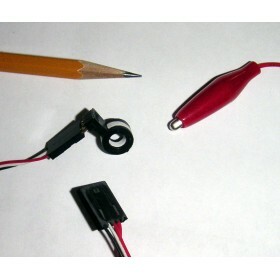 Measures your RPM without need for installing magnets. 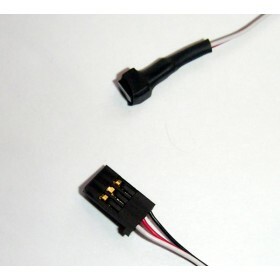 The Optical Sensor works with your logger ..
Can be used to monitor throttle or other servo movements with your eLogger V4 or V3! 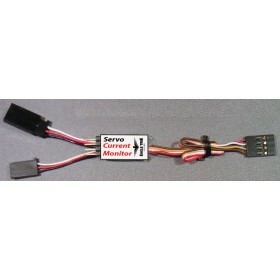 Note: this c..
Find out how much current one or more of your servos or other low current devices are drawing. 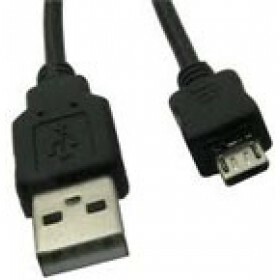 Plugs.. 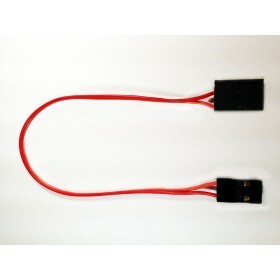 The Electric Expander works with your Data Recorder to measure motor battery pack voltage and curren..